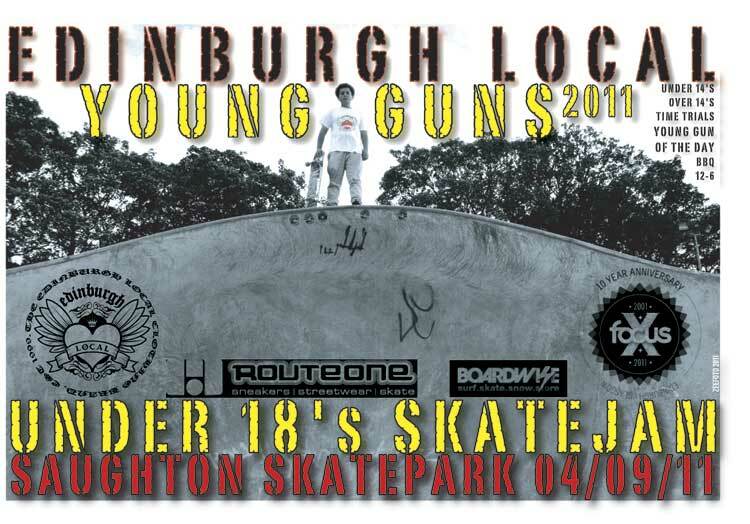 Edinburgh’s Saughton Skate park is paying host to the Young Guns 2011 Skate Jam. Over 18’s need not apply…. but the skating is gonna kick off big time so be there to see it regardless of your time on this planet.